The population of Bahrain is estimated to be approximately 730,000 residents, featuring a 1.45% annual population growth. The official language of the country is Arabic, while English is widely spoken and understood everywhere in the big cities. English is also the predominant language in commerce and business, as well as in education, since many universities teach their students in the English language. Bahrain is a country defined by water. Its name, the "Two Seas", shows the connection of the land and its residents with water. The kingdom of Bahrain is an archipelago in the Persian Gulf, a completely different country from every other in the Middle East. Bahrain is popular among Europeans and Americans, as well as among travelers who may be hesitant to embrace strict Arab laws and regulations even for a short period. The non-Islamic minority of Bahrain is among the most powerful in the Middle East and is an oasis of progressiveness and development in the region. Authentic Arabness is the key word in this country. 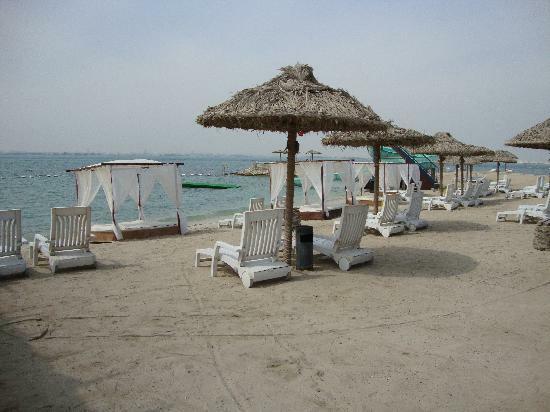 Bahrain is an archipelago consisting of thirty-three islands. 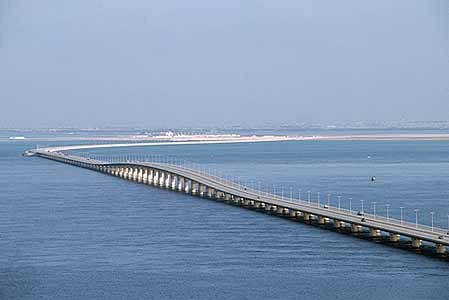 It is located in the Arabian (Persian) Gulf within an area of 705 square kilometers. 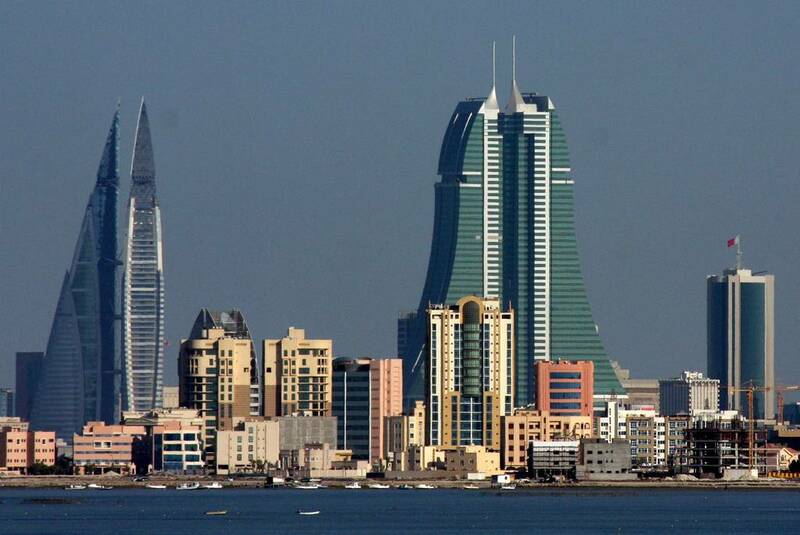 The largest island and state is Bahrain, which gave its name to the country as well. It covers an area of 587square kilometers and is linked by causeways to Sitra and Muharraq, the latter being the location of the international airport of the country. It is also connected with other smaller islands of the archipelago, although most of them are uninhabited and are mostly visited by tourists and water sportsmen. Bahrain boasts an ancient civilization that left 85,000 burial mounds behind; occupying 5% of the land of the country. Bahrain’s history begins almost 10,000 years ago. It was the place where the empire of the Dilmun, who influenced the modern history of other Middle Eastern countries such as Kuwait and Saudi Arabia, developed. The history of the country was mostly defined by the natural springs and the rich archipelago. The mixture of water and Oriental Influences was a blessing for the area though, as the country became from the early years a large trading and commercial hub in the region. All major naval powers of Europe were interested in this place and tried to create safe passages to the East, establishing their presence here. This is the reason why Bahrain is still today considered to be such an "open minded" country. Bahrain was invaded by the biggest power of the time, Portugal, who were then ousted by Persians who dominated this region for many centuries. Bahrain today has a large oil industry producing numerous wealthy people and a vast array of international companies. Bahrain is a major tourist destination in the region, boasting more than eight million tourists every year. The vast majority of them come from nearby Arab countries, although the country is now becoming increasingly popular among Europeans and Americans as well. The significance of the heritage of this kingdom is finally acknowledged by the international community as well. Some of the most important tourist attractions of the archipelago depict the rich Persian and Arab traditions of the islands. Qalat Al Bahrain was recognized recently as A World Heritage Site by UNESCO. The National Museum of Bahrain boasts of some artifacts and findings from 9,000 years ago and is considered to feature one of the most important collections of Arabic art in the world. The Soukh is also a place to visit when in Bahrain. It is a mixture of sounds, aromas and colors, while the spice bazaar is one of the largest in the world. Fresh fruits and gold are also found there. The Soukh is the shopping Mecca of the country. One thing you should know about this country is that alcohol is legal. This means that you can buy alcohol at the liquor stores, and you can walk around holding a beer in your hand. When it comes to nightlife, this fact makes everything much easier. Bahrain features a comprehensive number of night clubs and bars, mostly aiming at foreigners. There are jazz clubs and live bands featuring local, oriental and Arabic music. The theatre scene in Bahrain is also quite rich and vivid, with many plays every year, especially during the high tourist season for the country. Bahrain is a very liberal Arabic country, but it is still an Arabic country. There is no particular dress code for the cities, although all residents and visitors are required to dress decently. Being elegant and picky is something quite popular in Bahrain, as people like combining the western trends with the local traditions. Of course, as religion is also a big part of the life here, men are not supposed to visit mosques wearing short sleeves or shorts, and women should be dressed according to their status and position. No short skirts or spaghetti straps are permitted for women though. When it comes to cultural events, Bahrain focuses more on the Oriental and Middle Eastern tradition, with a touch of Western influences. As the country and its residents are not afraid of implementing new theories and incorporating western beliefs and influences, the overall culture is more open and varied. 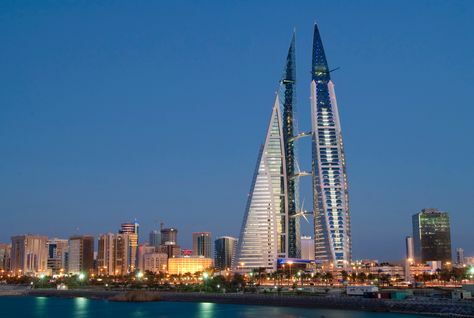 Bahrain is a Middle Eastern country featuring a large selection of cuisines and flavors. Although the predominant cuisine is the rich and very tasteful Oriental cuisine, visitors and travelers can find a large array of international selections as well, especially when dining at the main international hotels and resorts. The best restaurants in the country can be found in the capital city of Manama. Dining outlets offer tantalizing flavors of American and Continental Cuisine, Sushi, Chinese, Greek, Indian and Pakistani, Italian and Mediterranean, Spanish and Korean. Fast food chains also exist in the big cities. Due to the water influence, seafood is also predominant in the cuisine of Bahrain. 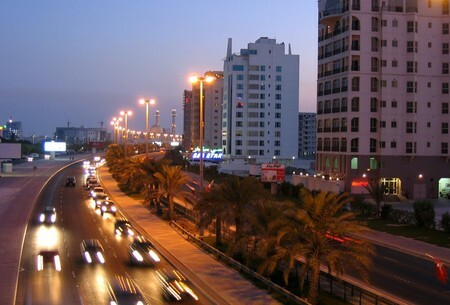 Although it features a rather unique and rough exterior, Bahrain is considered to be the most liberal country in the Middle East, quite West-friendly and open to new influences and elements.